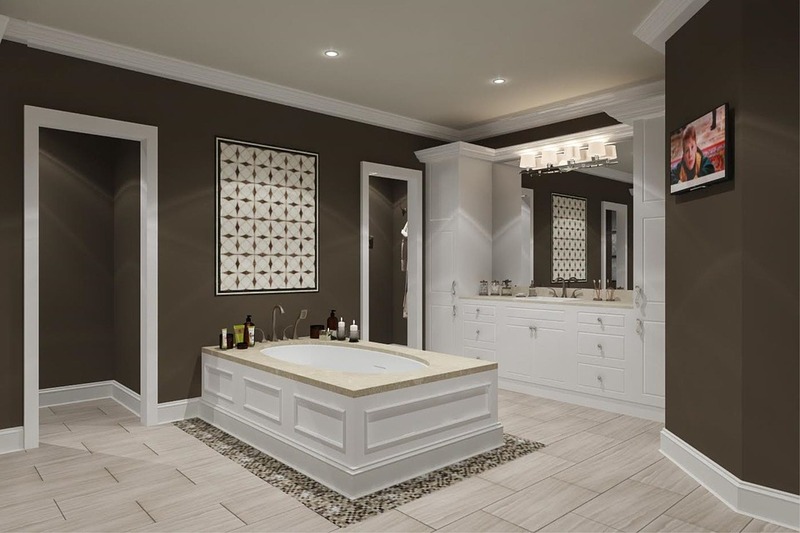 People are often doubtful when it comes to remodelling their home. They see this change as a lot of effort that is futile. This is simply not true as a remodelling of your home always implies improving it, thus increasing its market value. This is useful to know if you ever decide to sell your house. In reality, sprucing up your home is not that hard nor will it make a large dent in your wallet. The main thing you need to have I patience and goodwill. As far as the technical details are concerned, here is a guide on some of the things you might improve in your home. It has been scientifically proven that light rooms have a beneficial effect on our overall health and mood. No wonder then that rich folks always buy penthouses that are located at high places that get the most natural sunlight during the day. That is why each room in your house should be as light as possible. You can achieve this by adding new windows or skylights. The cheaper method is to install specially designed light tubes that are fitted between rafters to direct sunlight straight into any room you wish to lighten up. If you ever had to change the side of the steering column in a car, then you know how much work it is. Well, moving the plumbing around the house is even harder. No matter what kind and volume of construction work you are planning, the plumbing has to stay. Make a blueprint of all the piping in the bathroom and the kitchen and work around it. For instance, don’t move the kitchen sink or the bathroom wash basin, no matter how much space you would save. This relocation is simply too complicated and costly to execute properly. A home is not comprised of only the interior but of the exterior as well. Both a garden and a backyard could be redesigned by installing a patio. This would transform this space into a zone of relaxation. Additionally, it would extend the time you can stay in the garden as you will be protected from the elements. For instance, in Australia, this means that the scorching sun would not be an obstacle to spend time outside. That is why in Brisbane patios are more of a necessity than a luxury. The upkeep of patios is also simple, as parts are widely available and easy to install. At some point of your remodelling, you are going to wish to change the layout of the walls. The easiest way to do this is not drywall, but screen dividers. They can be either mobile, suitable for the children’s room, or fixed into place to permanently divide rooms, which is excellent for adding a wardrobe area to your sleeping room. Anyway, dividers are much better options than tearing down entire walls and rebuilding them. No matter how imaginative and diligent you are, the fact is that each home is unique. This means that generic pieces of advice found online can prove to be useless in many cases. That is why consulting professionals can come in handy. We are not talking about hiring an architect or a contractor, but merely consulting them which area of your house to improve. They charge these services far less, but their advice is nevertheless useful if you are not gifted for designing and planning. We hope that this guide will help you get started and that your resoluteness can take it from there. Just remember to make all the alterations in stages, so as not to turn the entire house into a construction site that cannot be lived in.